Hi. I love hearing about peoples mistakes and proper explanations. Thank you soo much. 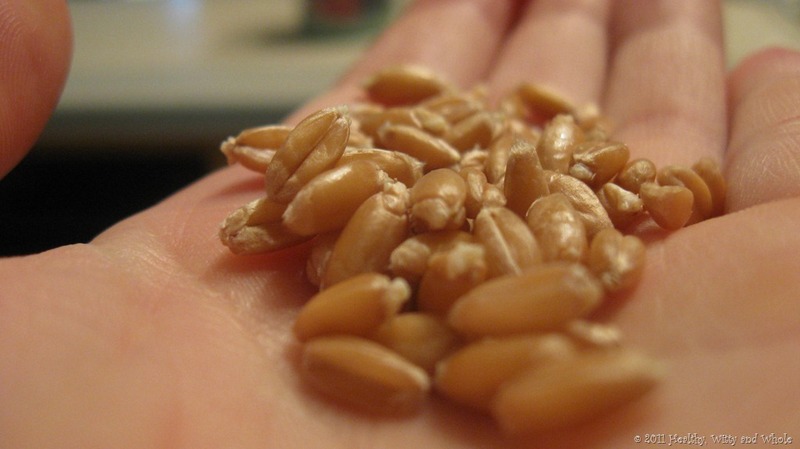 I bought some heritage red fife wheat and have been wanting to try sprouting but of course very unsure of the whole procedure. Someone else on another blog explained in great detail how to make a good loaf of whole wheat bread, including her mistakes and tips… I have finally made many consistant loaves of awesome bread. So now that I have that mastered I’m reading to try sprouting. But…. I do not have a mill. 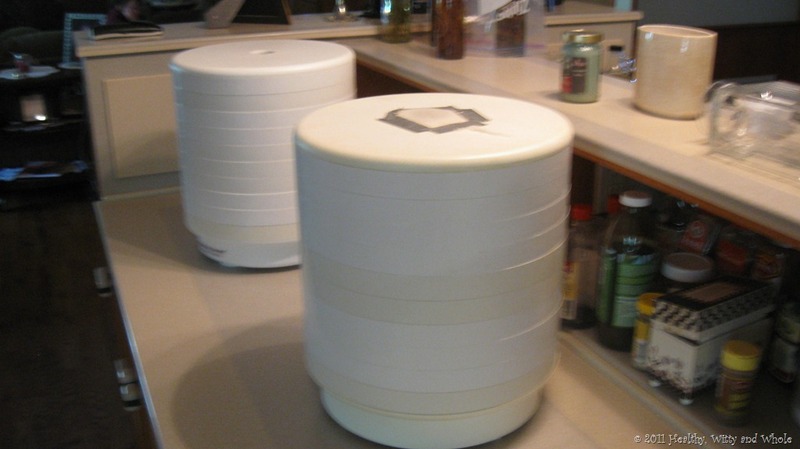 Could I use a blender or food prosessor for small daily batches? 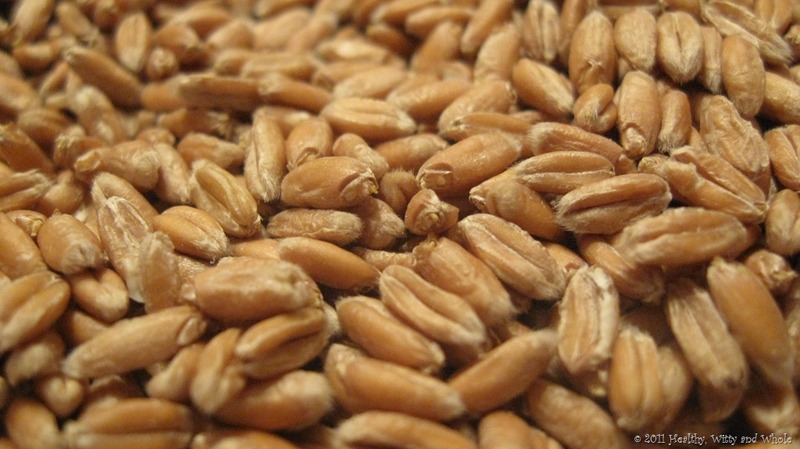 Also after the wheat is dryed can you store in the freezer till ready to grind? Or grind it and then freeze it? Thanks for your comment! I’m sure that would work. If you have a good quality blender (such as a Vitamix), then doing it in small batches would probably work. Some people who don’t have grinders actually grind it just after sprouting with it still wet and then make the bread with the wet grain. I’ve never experimented with that though. 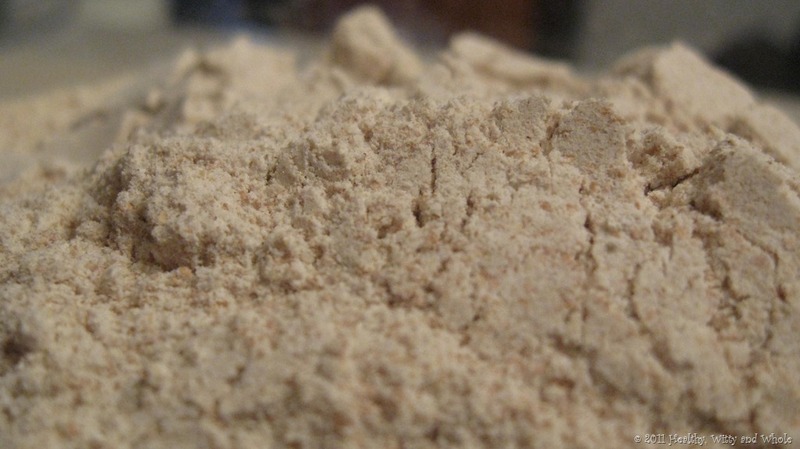 If you don’t have a good quality blender, then you might consider soaking your flour. It does the same thing that sprouting grain does. I can email you more about that if you like. I plan to post a tutorial on that eventually. Thanks for visiting my blog! Let me know if you have any more questions. I’m so glad to find this post! 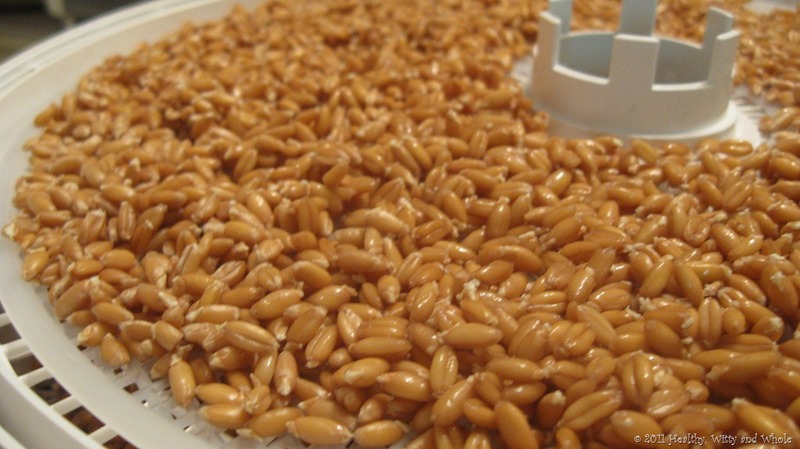 I soak, dry, and grind my hard red wheat grains for breadmaking. But, the flour comes out gritty, like sand, and makes my loaves flop–if they rise in the first place. I follow the exact same procedure you do; the only thing I’d like to know is, What temp do you dry your grains on in the dehydrator? I have an old model Excalibur and I’ve tried drying them on various temps, but the same results. The last time I dried grains (yesterday) I dried them on 135 degrees for about 10 hrs or so. The flour comes out the same. (I haven’t made bread from that last batch yet.) Should I dry them on a lower temp for a longer period? Or a higher temp for a shorter period? Or…. Help, please! Hi! Thanks for the comment! 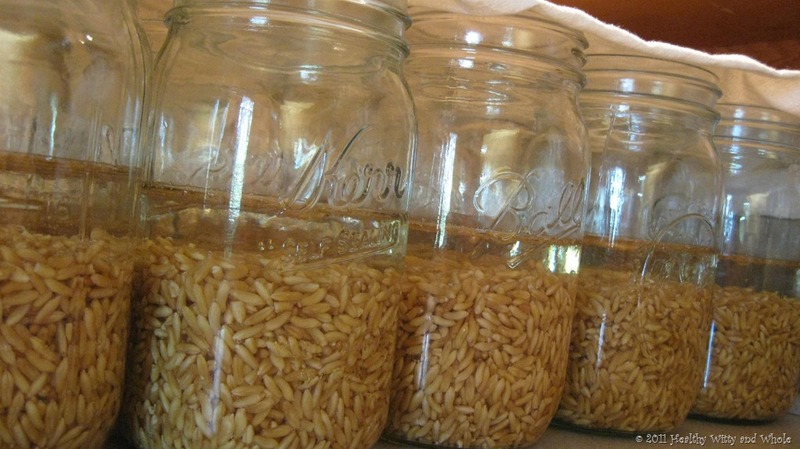 Sprouting grain is challenging…I’ll give ya that. It was quite a learning curve for me. I dry my wheat at 145 for at least 12 hours. I really don’t think the drying is the problem. If it wasn’t getting it dry, your flour wouldn’t be gritty. I’m trying to think what would make the flour gritty, I’ve not necessarily had that problem before. I’m trying to think of some different solutions here for you. 2. Are you grinding it very fine? My grinder has several levels and I try to get it as finely ground as possible. I don’t know if that is even an option on your grinder though. 3. How big of sprouts do you let grow? I only let mine barely sprout. I’ve noticed if I accidentally let mine get too long, then my bread flops and I only can use my flour for quick breads that don’t need to rise as much.